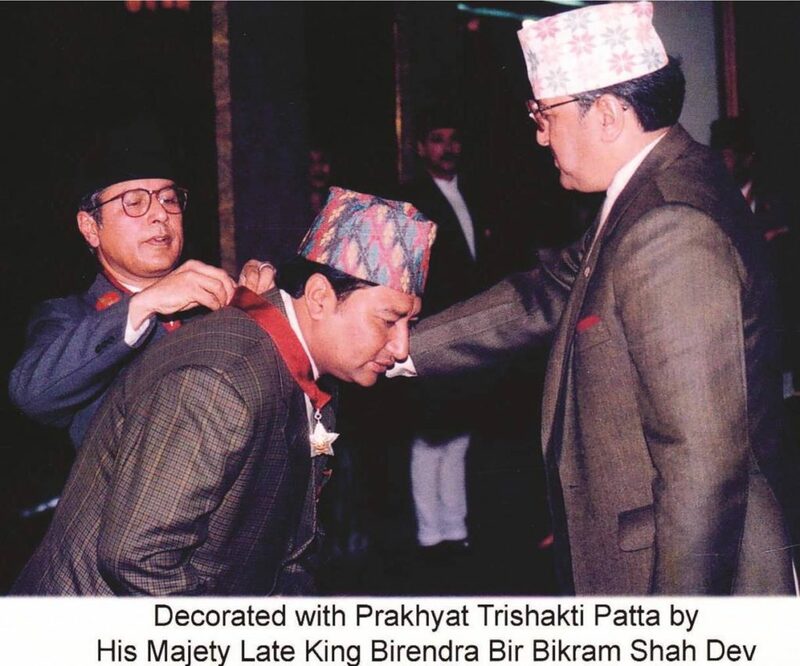 Dr Rajesh Kazi Shrestha’s business journey started 4 decades ago. Since then he has come a long way. 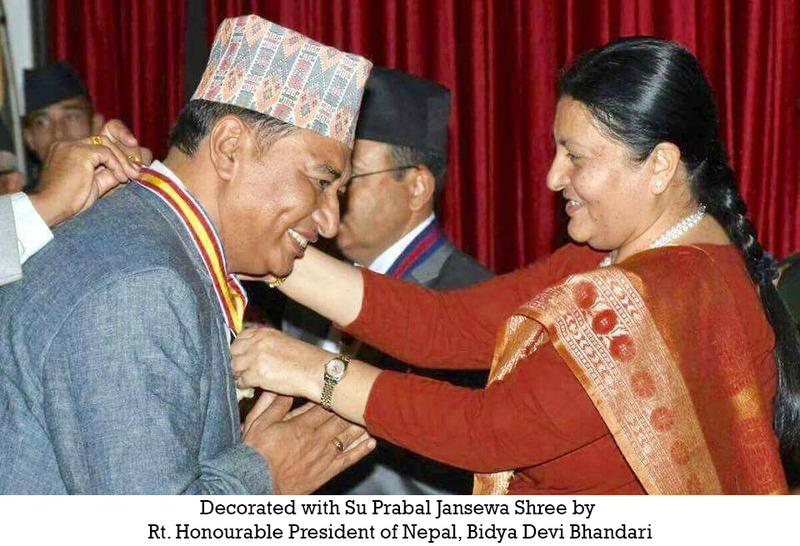 His hard work has been recognized with various medals and token of appreciation by the Government of Nepal for his contribution in the business sector of Nepal. 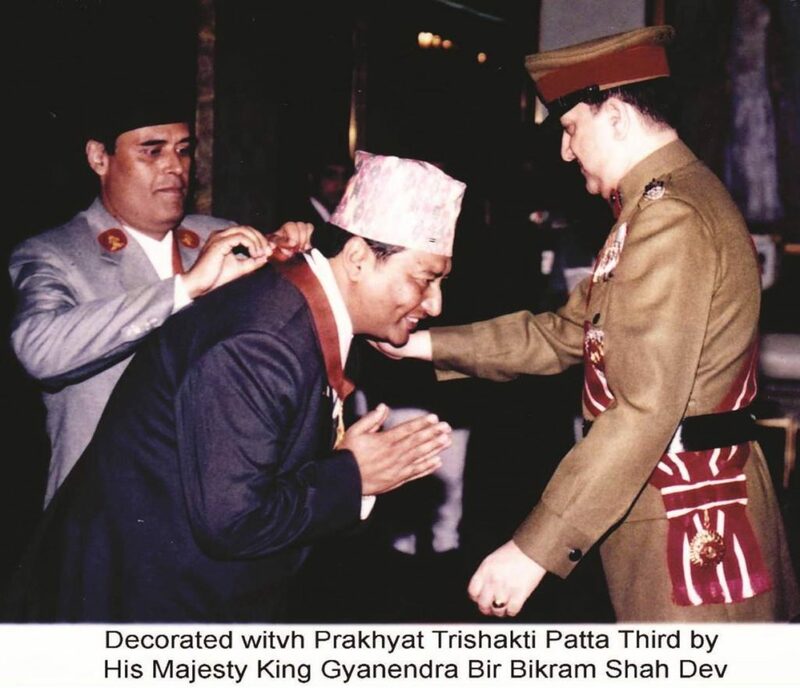 He is honored as Commercially Important Person (CIP). He also received Doctorate honored by International Journal of Non-Aligned Countries & Foreign Policy Research Institute (FPRI). He is a former assistant minister of Ministry of Industry, Commerce & Supplies. 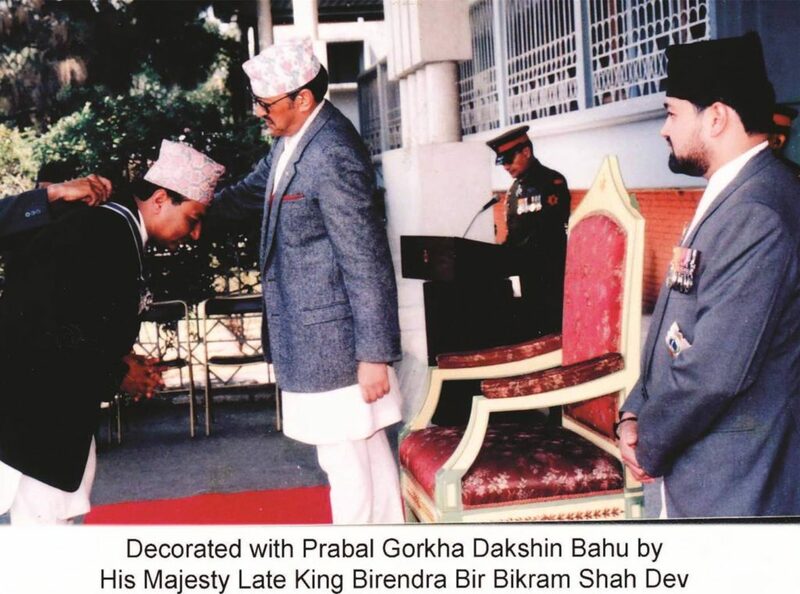 He is currently the Honorary Consul of Vietnam in Nepal.